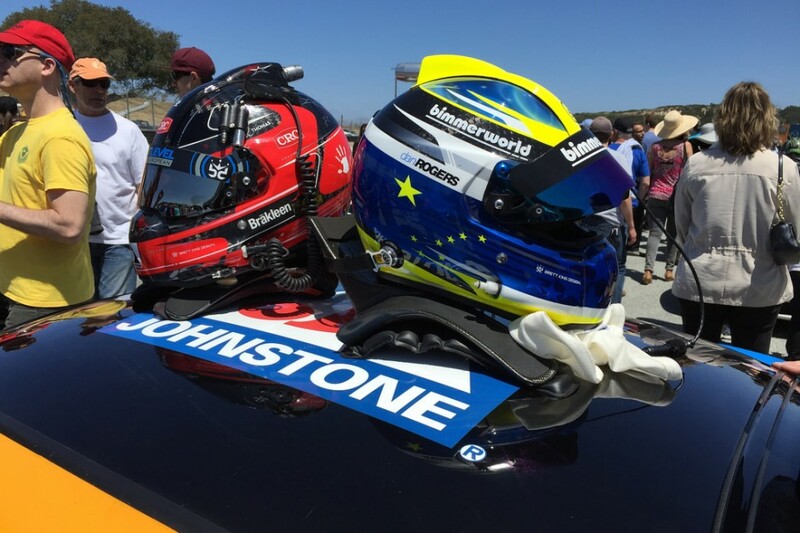 The overall theme for this weekend could be summed up in a simple phrase from a movie title, “The Good, The Bad, and The Ugly.” It seems that has been a recurring theme for me at Laguna since my first race there in 2004. This track is proving to be my unicorn, I love everything about Laguna but I can’t seem to get the results I feel are deserved, from the time and effort we have put in to being successful. Before this weekend I was looking forward to spending time in Monterey. My wife Resa was making the trek out with my parents and I, (mom and dad don’t miss a race). What makes this trip special is we were doing it without the kids. 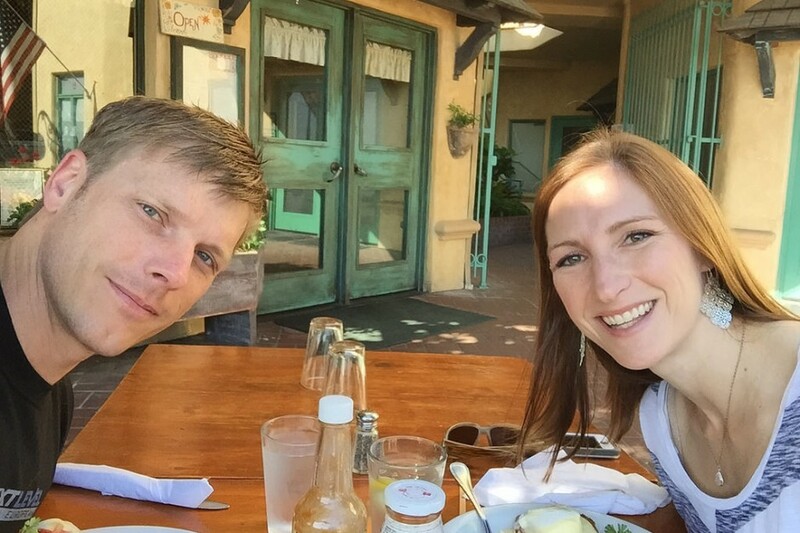 Resa and I don’t get this kind of opportunity too often with my race and coaching schedule so we were looking forward to hitting up a few of our local favorite spots to eat, along with enjoying some good time just cruising along the coast. 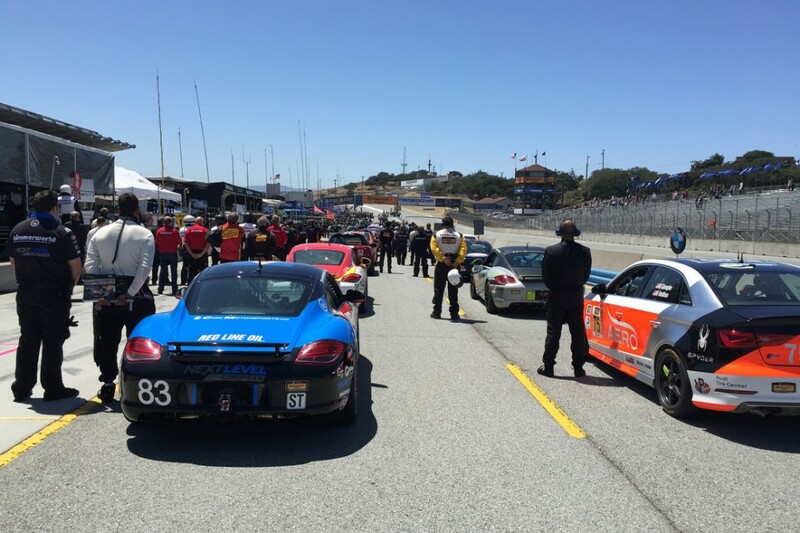 We started out by waking up early to go on a run down the coast in Monterey before our test day. We top the morning off with a nice breakfast at a small breakfast spot we found last year. Again we don’t get to spend a morning like this too often so I really enjoyed the quality time I had with her prior to going to the race track. Dan and I arrived at the track prepped to get the #38 Next Level European Cayman up to speed in the only test day session scheduled. We both had prepared for the session by spending time driving Laguna Seca on our iRacing simulators in the weeks leading up to the race. We each felt that we needed to be up to speed on the track as quickly as possible, as the Porsche Caymans were gifted a restrictor plate to help balance the performance. This is where the bad begins, Dan and I got suited up with a game plan of how we wanted to tune the car for the session, all was great until the moment I was about to get in to the car to take the green flag, when it suddenly decided to develop a fueling issue. The car wouldn’t idle at all after it had spent time getting warmed up under the awning. The NLE crew worked hard all session to diagnose the issue and found the problem shortly after the session ended. Unfortunatly, we didn’t get a chance to turn a lap in the first session. Thank goodness we had spent time on iRacing to get prepared for the weekend. We felt we knew the track well and assumed this small set back wouldn’t hinder us in getting up to speed the next day. This would be the case, as we ended Friday’s first practice session P5 on the ST charts. The team continued to work hard in order to find more speed, and we did in the second session, but it seems the Caymans were no match for the lightweight Mazda MX-5s as they went 1, 2, 3 in the session. The Mazdas being that fast for the session was the start of the bad for Friday. Qualifying was next, we showed big improvements in time during qualifying, but we were no match for the MX-5s once again. Dan matched my times from the second session only to find himself starting 23rd, with the MX-5s going 1, 2, 3, again in qualifying. 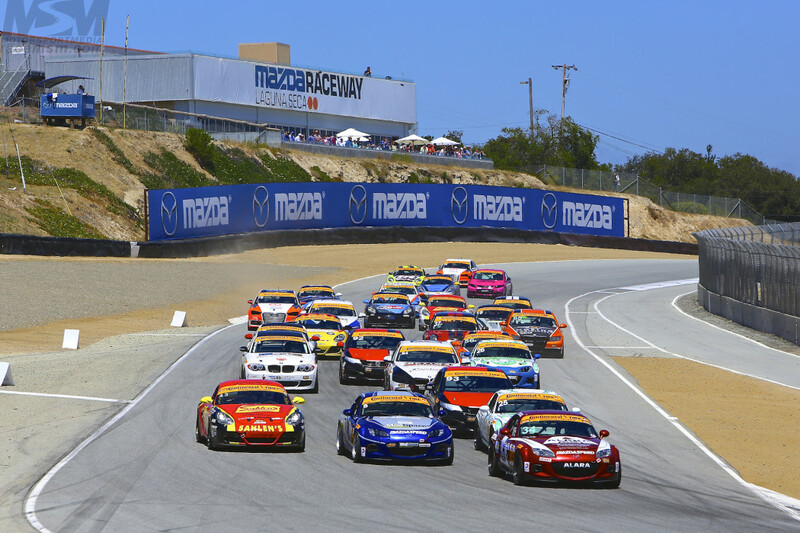 At this point, the race was going to be all about who could create luck, get in front of the Mazdas and stay there. 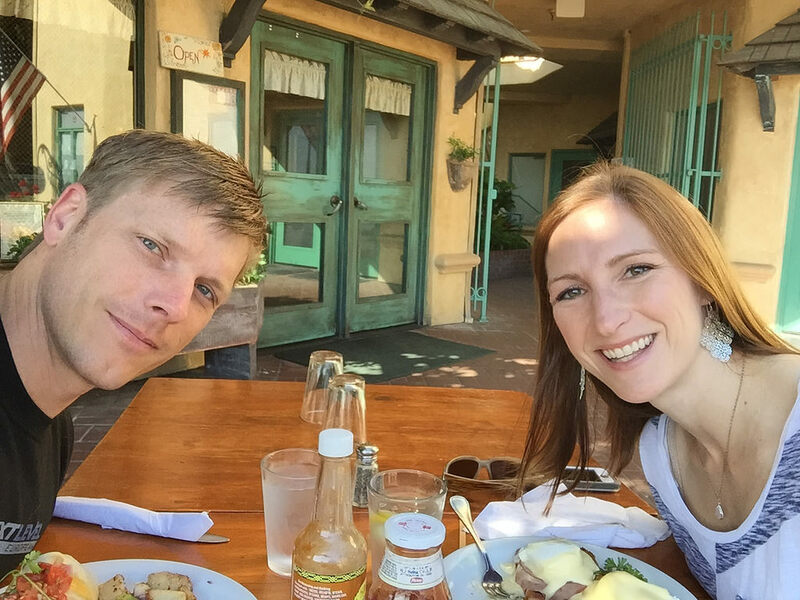 We decide the best way to strategize was over our favorite race week meal of Mexican food. 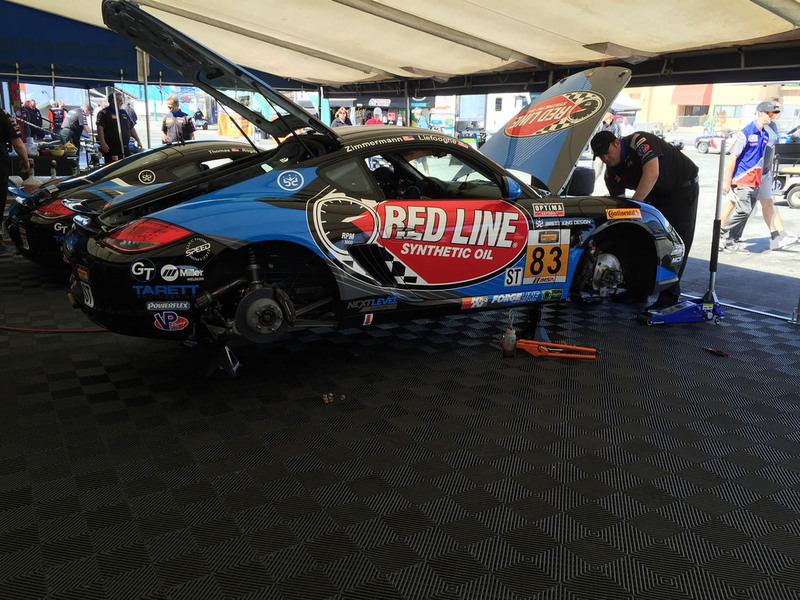 Race morning rolled around with the usual series meetings and team meetings. Again we know our work is going to be cut out for us getting to the front. 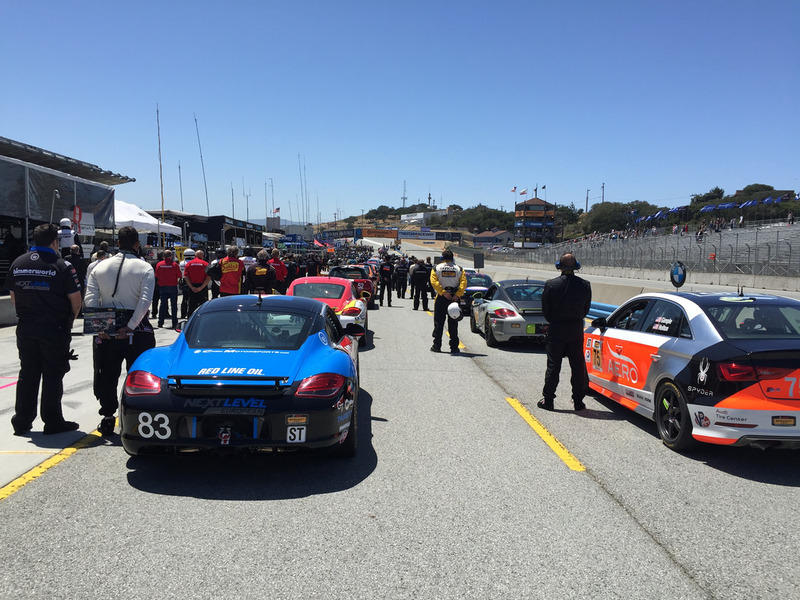 We are prepped and ready as Dan starts in the car, quickly making his move up a few spots. Dan drove a great first stint of the race working up to 15th, making some great passes while setting a good pace for the opening stint. Then the Ugly happened. He gets hit in the driver’s side rear entering the corkscrew, sending him and the results of his great drive spinning down the track. The contact broke our driver’s side rear toe link and forces Dan to crab-walk the car back to the pits for repairs. The Next Level European crew got straight to work on repairing the car, and in less than 10 minutes, they had the new toe link on the car with a quick eye of the alignment and we were back on track. Unfortunately, this put us 5 laps down on the leaders and it was now my job to get a great result for the team, we knew the race was pretty much over, but I still had the job of trying to get the most out of the Continental Tires as I could to the finish line. Out of the pits the car was handling great, I was matching the pace and was slightly faster at times than the leaders. 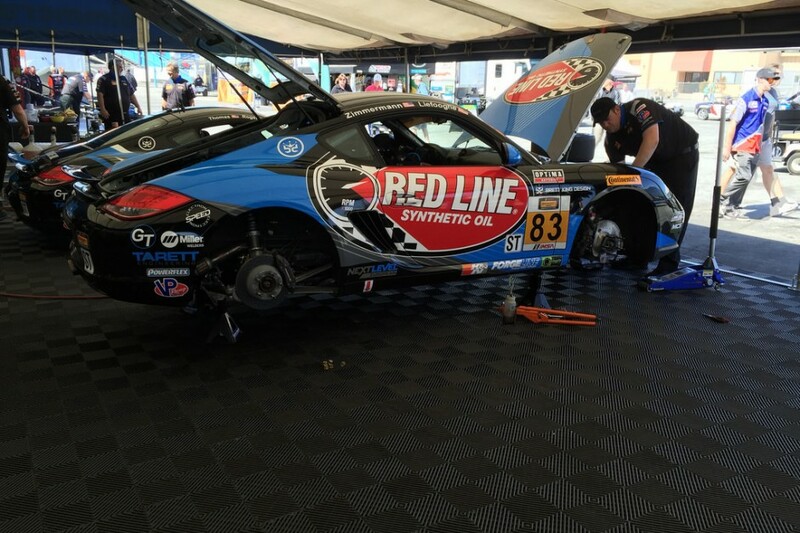 We ended up setting the fastest lap of all the Caymans in the field, and were able to help our BimmerWorld teammates in the 81 car maintain their 6th place finishing spot (1, 2, 3, were Mazdas). This race wasn’t our best since we were taken out of contention early, however, we did show our Next Level Caymans can compete at the front of the field. 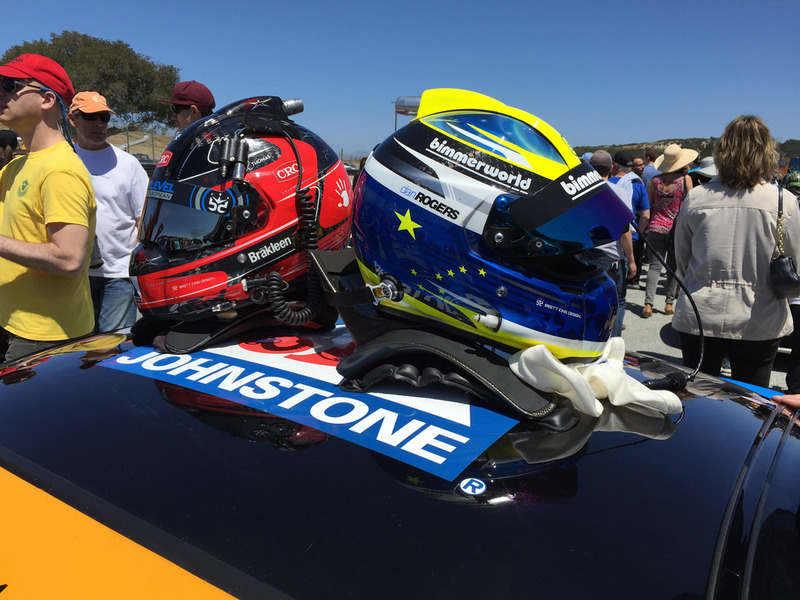 Dan and I are both new to the Porsche world, but we have the best crew and the best team of drivers in the Continental Tire Sports Car Challenge, and everyone fought hard keeping us in the fight no matter what happened during our challenging weekend at Mazda Raceway Laguna Seca.